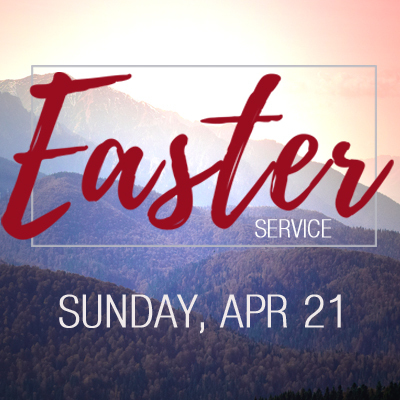 Join us on Easter Sunday, April 21st for breakfast at 9 am and our worship service at 10:15 am. 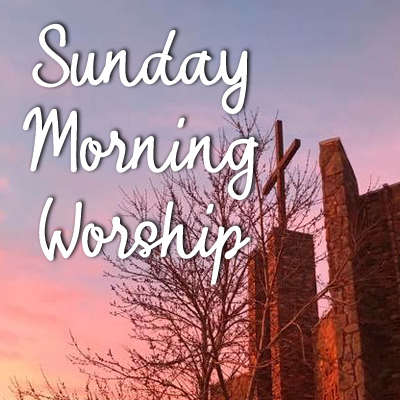 Join us in the sanctuary for Worship and the Service. 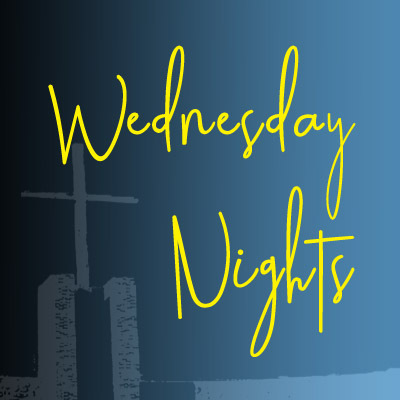 We will have dinner available from 5:30 – 6:15 pm followed by Awana, Youth Group & our Adult Bible Study (6:30 – 8:00 pm). 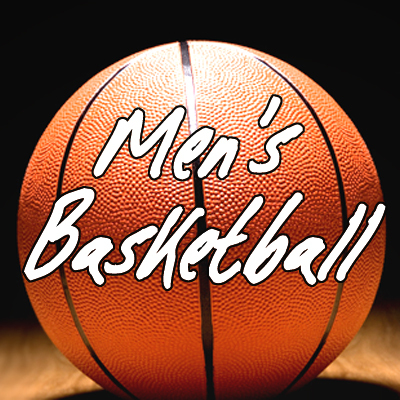 Men’s Basketball is on Thursday evenings at 6 pm, here in the church gym. It’s just fun on the court with fellow guys, from young to old. No signups, just show up. To verify exact nights they will be playing, please contact Jeff Baum or the church office, 605-342-3384. 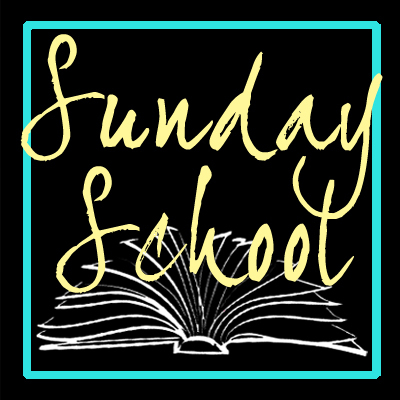 Sunday School/Bible Teaching classes give an opportunity for Christian growth and getting to know one another better in a smaller setting. We offer classes for every age group, from nursery to senior adults. 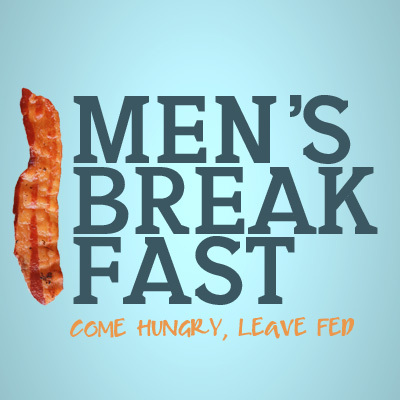 You are invited to join us every Sunday Morning at 9 am. 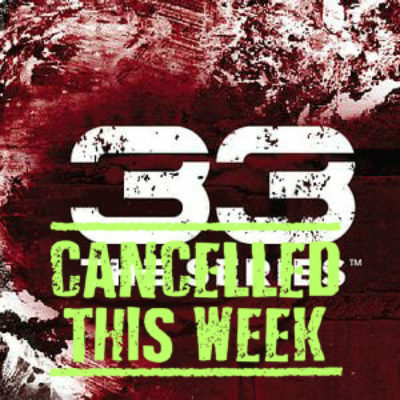 The Men’s Bible Study will not meet this Tuesday, April 30. Join us back on May 14th. 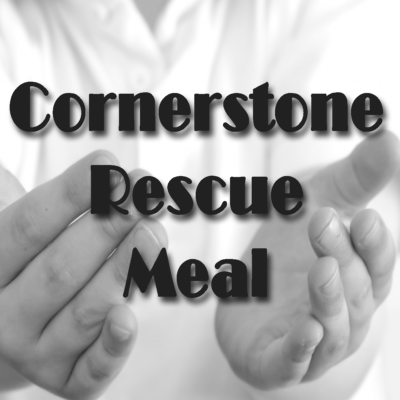 On the first Sunday of every month we go to the Cornerstone Rescue Mission to serve lunch to nearly 150 individuals. Through donations and volunteers from our congregation, we are able to ministry to people in our community. 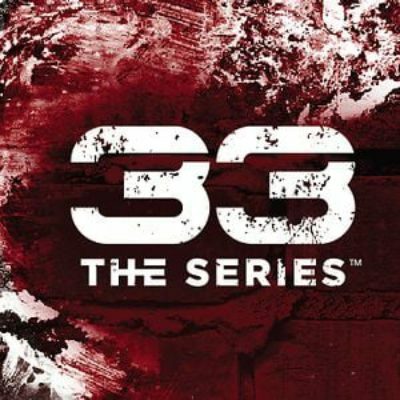 For more information about this and how you can help go to: www.calvarybaptistrc.com/cornerstone.